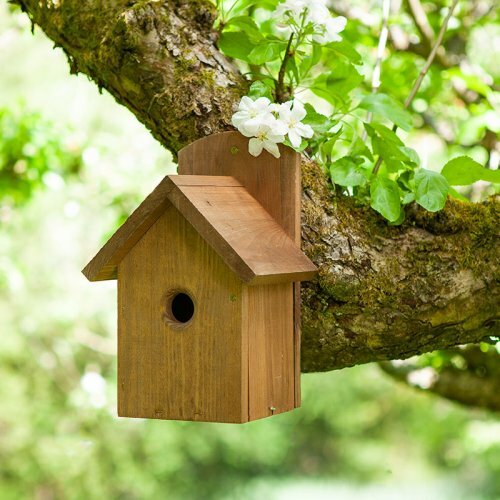 Offering a comprehensive range of Bird Feeders, Feeding Stations, Bird Baths and Nest Boxes, the ChapelWood collection will appeal to any wildlife enthusiast. Welcome to the future of Wild Bird Care. 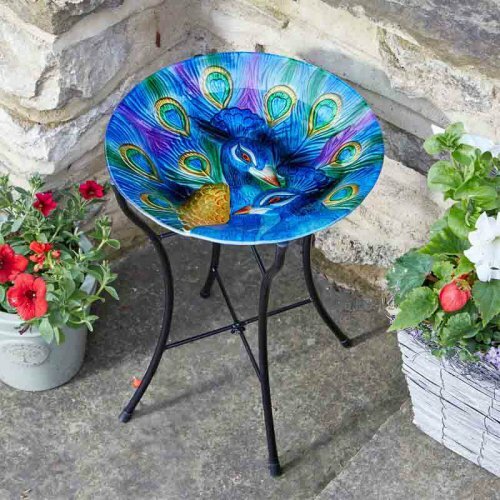 Wild birds need water just as much as food and our feathered friends need look no further than this ever-popular collection of beautiful birdbaths! 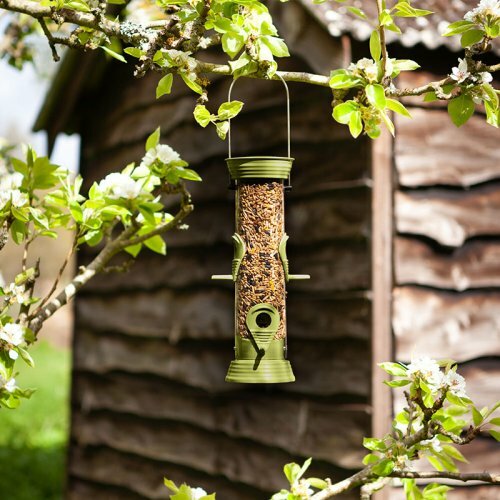 The most comprehensive Squirrel-busting range of feeders ... ever! 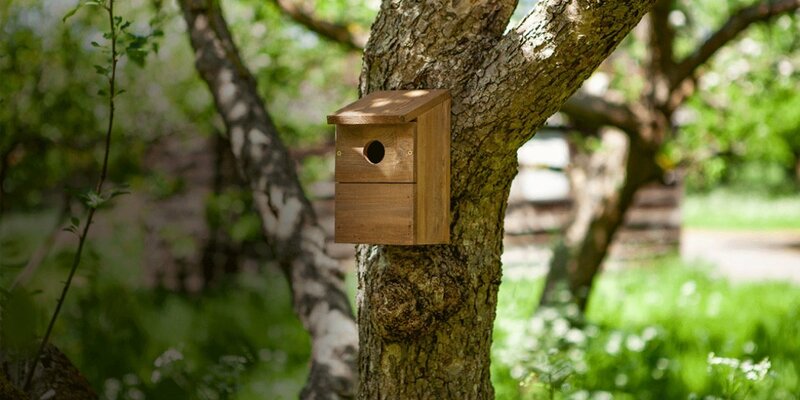 A range of classic bird boxes, all hand-made using FSC timber. 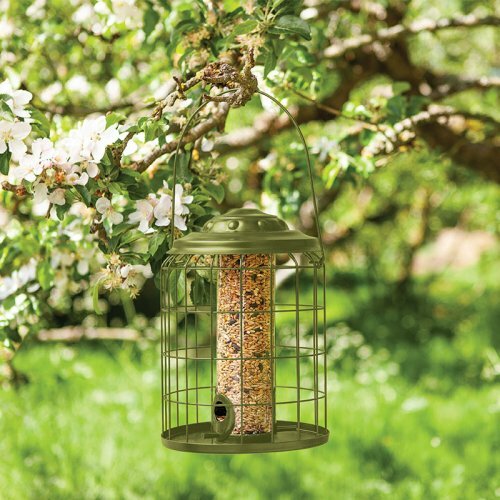 A fresh new range of wild bird feeders – either delightfully decorative or fully functional. 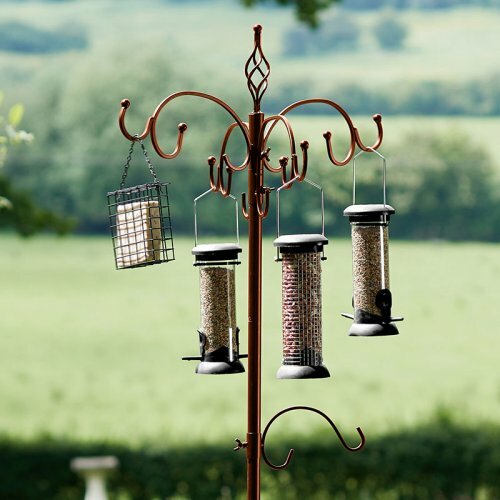 These best-selling wild bird feeding stations now come in a choice of black and vintage bronze.